It’s all showbiz—that’s how Henry escaped the Watergate dragnet. 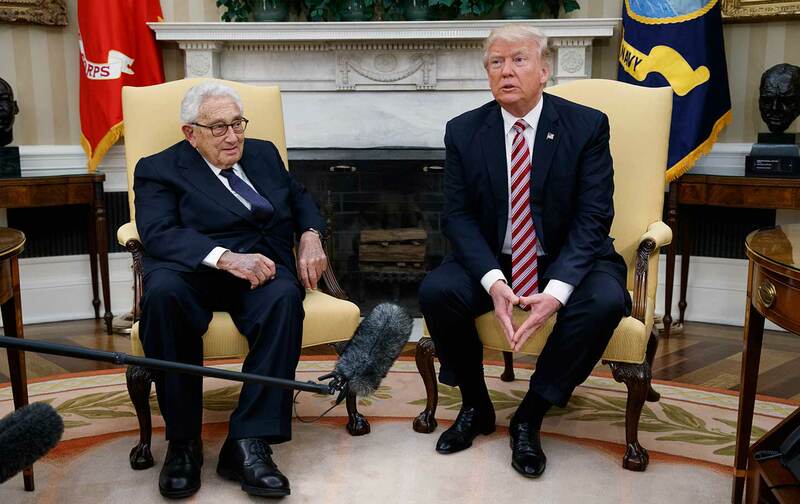 Kissinger has been writing about someone very much like Trump nearly his whole life. Watergate was really about US crimes against Cambodia—and Kissinger survived it largely by playing the press.